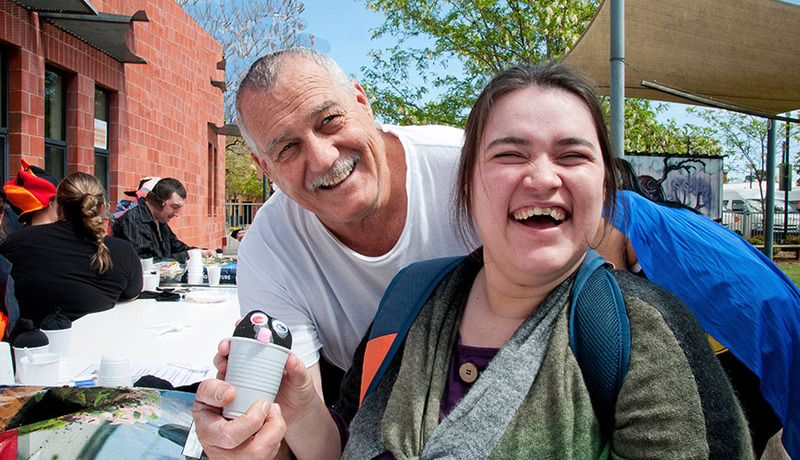 Fundraising is vital to enable scosa to support South Australians living with disabilities to reach their full potential. Becoming a Regular Giver is especially helpful to scosa, as regular revenues allow us to plan over the longer term for the development of new participant programs and capital works projects. PLEASE NOTE: You do not require a Paypal Account to make a payment.